SAN DIEGO–(BUSINESS WIRE)–November 13, 2007 Green Star Products, Inc. (OTC:GSPI) today announced that it has signed a contract to build a 100-acre Commercial Algae Facility in the Midwest. Biotech Research, Inc. (BTR), who is a Consortium partner with GSPI, has signed the contract with GSPI to start initial preparation and material acquisition for field construction to begin in March 2008. The 100-acre Algae Facility will be constructed adjacent to an existing biodiesel plant and will use the CO2 emitted from the biodiesel plant’s boilers to feed a portion of the algae facility needs (CO2 mitigation), which will reduce Global Warming emissions. The algae oil produced from the facility will be turned into biodiesel through the existing biodiesel plant facilities. GSPI will construct the algae production facility and operate it for 18-months and will participate in ongoing royalties with BTR from sales of algae oil and high protein meal. It is also the business strategy that BTR and GSPI will build GSPI Biodiesel Production plants alongside Algae Production Facilities at other locations in the U.S.
BTR has formulated business plans to build several 1,000-acre Algae Facilities, each in conjunction with a GSPI Biodiesel Processing facility. Negotiations are in progress with funding institutions. GSPI will perform the engineering, construction and operation of the 1,000-acre facilities and participate in the ongoing revenue stream. Please review the press release dated Nov. 9, 2007 for further details on GSPI Consortium partners and sustainable energy strategies. GSPI completed a successful Phase I and II, 40,000-liter demonstration algae facility in 2007 (see press releases dated May 11 and July 9, 2007, pictures related to algae demo plant operations and two-minute video on Green Star’s website GreenStarUSA.com). 2. Algae eat CO2, the major Global Warming Gas, and produce oxygen. 3. 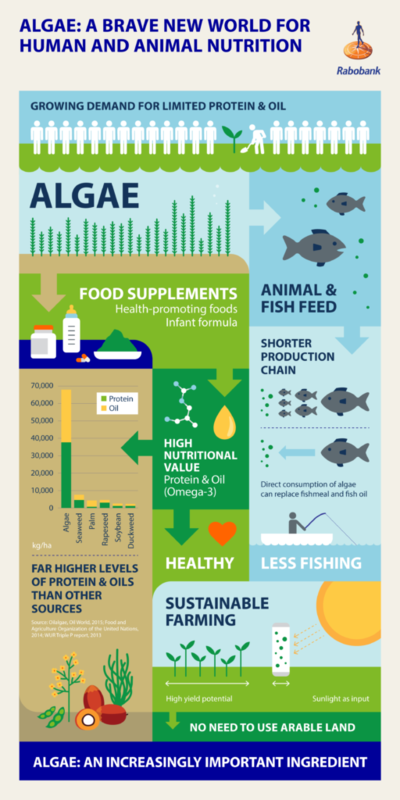 Algae require only sunshine and non-drinkable (salt or brackish) water. 4. 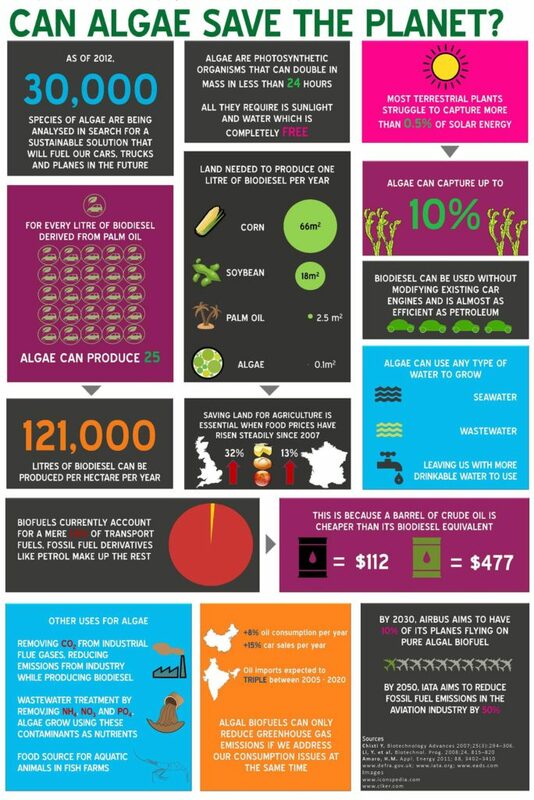 Algae do not compete with food crops for either agricultural land or fresh water. 5. Algae can reproduce themselves and their oil every 6 hours, while it takes Mother Nature millions of years to produce crude oil in the ground. Furthermore, algae can exceed 10,000-gallons of oil per acre per year in the foreseeable future. This would be the equivalent of having a renewable oil well in your backyard. Sound like a dream! Not so! As little as 18 months ago most of the energy sector was not aware of the potential of algae. Now, even the oil companies and Congress are accepting the overwhelming evidence of its potential. GSPI and its Consortium partners have been researching algae for many years and believe they have a lead in this race as documented in the past press announcements and on our website – GreenStarUSA.com. GSPI is well aware of corporate espionage and will go to great lengths to protect its stockholders’ intellectual assets. 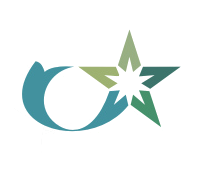 Green Star Products, Inc. (OTC:GSPI) (OTC:GSPI.PK) is an environmentally friendly company dedicated to creating innovative cost-effective products to improve the quality of life and clean up the environment. Green Star Products and its Consortium are involved in the production of renewable clean-burning biodiesel and other products, including lubricants, additives and devices that reduce emissions and improve fuel economy in vehicles, machinery and power plants. For more information, see Green Star Products’ Web site at http://www.GreenStarUSA.com, or call Investor Relations at 619-864-4010, or fax 619-789-4743, or email info@GreenStarUSA.com. Information about trading prices and volume can be obtained at several Internet sites, including http://www.pinksheets.com, http://www.bloomberg.com and http://www.bigcharts.com under the ticker symbol “GSPI”.